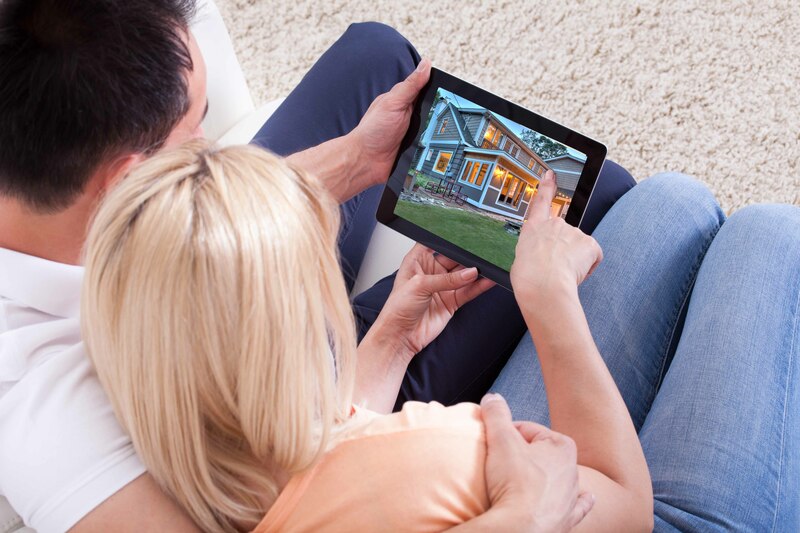 At COS Inspections, we understand that homebuyers are making one of the most important investments of their lives. We see it as our responsibility to educate our clients about the property they are considering so that they can make their decision from an informed position. Thanks to almost 40 years of experience in the construction industry, we are uniquely qualified to identify any defects or safety issues present on a given property and to help our clients understand these issues. Our goal is to leverage our experience for our clients so that they can come to a decision on their investment that is based on facts. 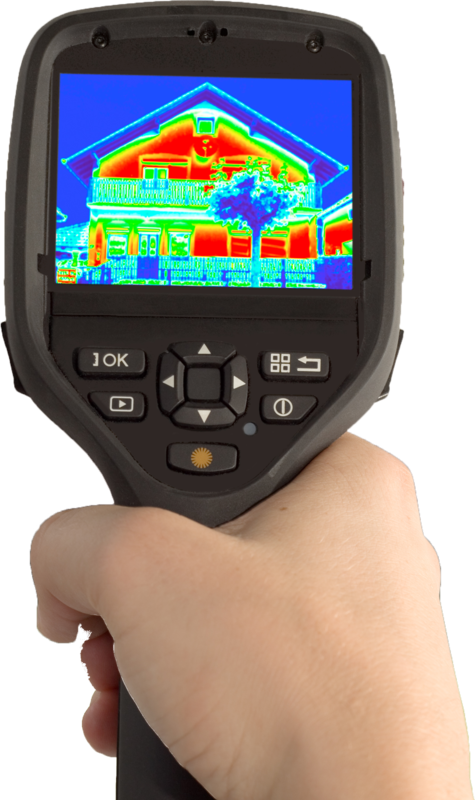 We combine our expert understanding of the building industry with cutting edge technological tools such as Thermal Imaging cameras, Moisture Meters, CO detectors, and gas meters to produce comprehensive, highly-detailed reports for our clients. Additionally, we encourage our clients to attend the inspection so that we can point out defects and answer any questions they might have about the property. If our clients are unable to be present for the inspection, our inspector can call while on site to discuss their findings. To make things convenient and easy for our clients, our reports are uploaded to the HomeGauge Dashboard within 24 hours of completing our inspection, where they can be accessed via a secure, password protected login. In addition to a comprehensive analysis of the home’s condition with links to additional information, these reports also include a patent-pending feature from HomeGauge designed to save our clients time during the homebuying process, the Create Request List™. The Create Request List™, or CRL™, is a feature that allows homebuyers and agents to select findings directly from their report or summary to build a custom list of projects and repair requests by following a series of easy-to-understand prompts. Each item on the list is marked with the date and time, the item’s status, and the originating party, so that home buyers, sellers, and agents can collaborate by accessing the list via their computer or mobile device. The request list can also be added as an attachment to the agent’s addendum to facilitate the negotiation process. For high-quality, professional inspection services in Summit, Park, Chaffe, or Lake counties, contact COS Inspections to schedule an appointment today. Charles Stanley is professional, reliable, accurate, and very friendly and courteous to everyone who he works with. My clients trust him and appreciate his knowledge and sincerity.